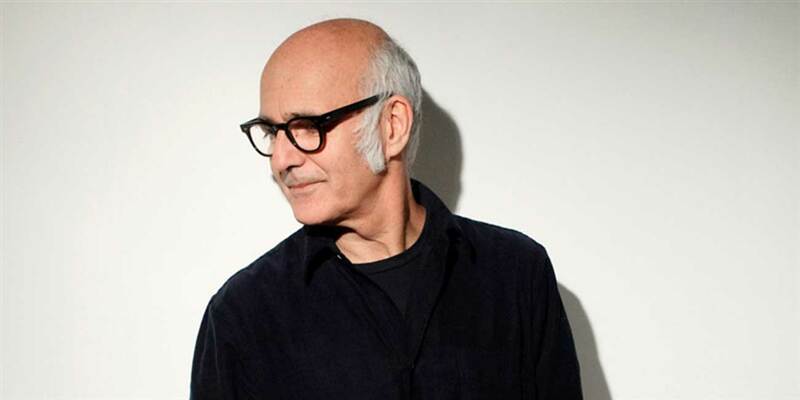 Ludovico Einaudi Gentle, thrilling and enchanting music by the Italian composer Ludovico Einaudi will hook even the most callous person. Each of his work tells his story, just need to close my eyes and hear. Smooth melody with accurate and clear, like water droplets, high notes sometimes freezes and a thin dome hangs somewhere high above. The works of Ludovico are forced to relax and create a completely unique atmosphere. Not surprisingly, Einaudi so much in demand as a composer. I think everyone who watched the movie “the untouchables”, remembers how the music plunged the viewer head first into event and left feeling of lightness and serenity for a very long time. Hans Zimmer the German composer Hans Zimmer wrote the music to the almost countless number of movies. His works can be heard in the films: “rain Man”, “the lion King,” “the Last samurai”, “pirates of the Caribbean”, “Batman begins”, “the Dark knight”, “the da Vinci Code”, “Sherlock Holmes”, “Start”: “12 years of slavery” and that only a small fraction of the films for which he wrote music. Music by Hans Zimmer is easy to find heartbreaking stringed instruments and minor key. Soft start, gradually increasing, turns into an incredible climax that grabs the listener and gives a feeling of weightlessness…and suddenly music suddenly disappearing, returning to reality with a soft final chords. John Schmidt is an American composer Jon Schmidt gained popularity on YouTube through his music videos The Piano Guys. The music of John fill positive, almost childishly direct and fluent, she exudes summer sun. Schmidt, it seems, has set a goal to break all the boundaries between musical styles. Well, he does it. Masterfully combined classical music, folk, hook and pop music complement each other and create a wonderful, bright and positive sounding. Clint Mansell Who is not only attributed to the famous “Requiem for a dream” by British composer Clint Mansell. Pet film Director Darren Aronofsky, Clint wrote the soundtracks to most of his films. No wonder they tied a strong friendship, because both, by their creativity, quite a similar Outlook. Dark, circular Mansell’s music perfectly complements and breathes life into a philosophical picture of Aronofsky. They work together, such as “Requiem for a dream”, “PI”, “Black Swan”, “Noah”, tighten a very long time and do not let go, holding in profound and gloomy mood. Presenting familiar music Mansell, I call him a “genius of Cycling”. The incredible funnel the music starts quietly, out of nowhere, gradually growing in a spiral, picking up on more and more tools and turns into a massive wave down the listener with their Majesty. Genius, nothing more to say. Fazil Say, a Turkish composer and pianist Fazil Sey mixed together the style of Mozart, Bach, Tchaikovsky and Oriental motifs. His unusual music has a large form and often is so full of dissonance that adds a peculiar charm. Requires special attention to the work of Fazil under the name “Kara Toprak” (Black Earth). Unusual, emotional work is striking in its cumulative expression and bold experiments. A tense, dreary beginning suddenly gives way to…well, listen for yourself. It is impossible to describe with words. 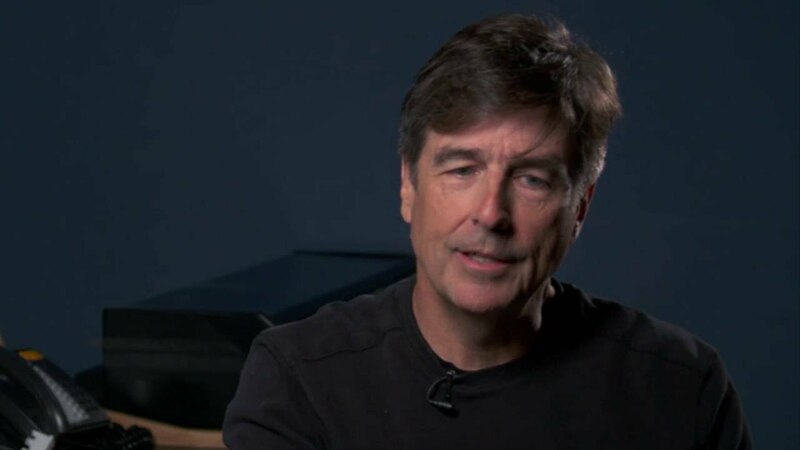 Thomas Newman, American film composer Thomas Newman is not inferior to his colleagues in a number of the films for which he wrote the soundtracks. Crouching, unobtrusive music of Thomas are familiar to us from movies: “the Shawshank redemption”, “quilt”, “American Beauty”, “the Green mile”, “national Treasure”, “wall-e”, “007: Coordinates Skyfall”, “Side effect”, and many others. Recently in the works of Newman, the predominant melancholy, but I think it makes his music easier and more magical. Nils Frahm, a German composer Nils piano taught by Nahum, which explains the very classical style of his early works. Over time, his music became distilled neoclassical in nature, but has retained its slow pace and lyrical quality. Perfectly calm, the works of Niels will help at least in mind to escape the hustle and bustle of the modern world. Listening to his music, you just want to relax, close your eyes and nothing to think. Reinhold Heil, Johnny Klimek, Tom Tykwer These composers is virtually impossible to separate, as they often create a joint work. But when they write music together, they create something so incredible that even the greatest composers would remove before them the hat. Heil, Klimek and Tykwer is best known for his soundtrack to the movie “Perfumer. The story of a murderer” and “Cloud Atlas”. What is striking is how perfectly they managed to convey the character of the novel “Perfume”. It seems that no one else could so well write the music for this film. But the most beautiful work of this Trinity is the “Cloud Atlas sextet”. The Canon of violins, complemented by the rest of the strings, makes goose bumps run down the skin. Perfectly composed, air and complex in its structure, the sextet then calms down, then again rolled by a wave. Thrilling, incomparable with anything else, a sense.